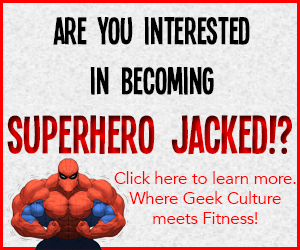 Okay, obviously I know I’m writing this post in the beginning of 2015. You don’t have to tell me, I know my name, I know what year it is. The reason for this post is so that when we eventually get the 2014 statistics in we will have something to compare it to! 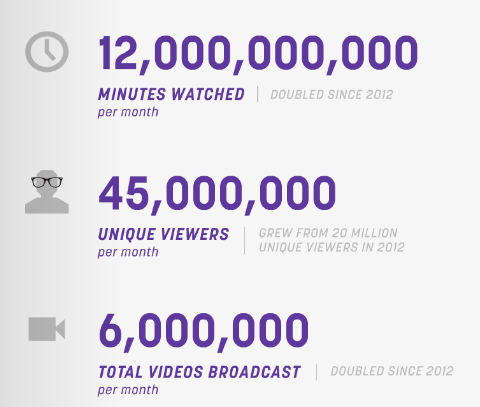 I want people to be able to search Twitch stats and pull up both the 2013 and 2014 if wanted! Don’t worry, Twitch will update us on the amazing past year they had soon enough! For now, let’s talk about a long 2 years ago! A pictures worth 12 million words. This number was really surprising actually. 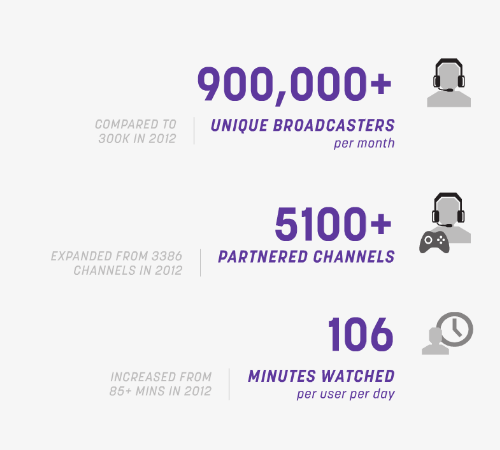 At the end of 2013 there was more then 5100 partnered channels! That’s 5100 sub buttons! That’s 5100 streamers living the life! That’s not even this past years number! Don’t forget those numbers are in the THOUSANDS! 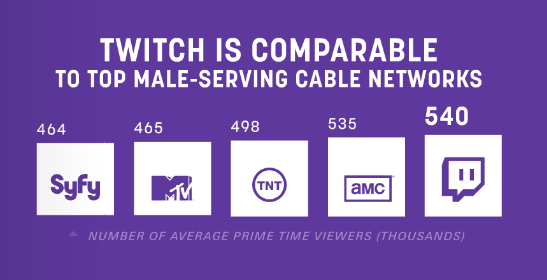 Twitch literally beat every “Male-Serving Cable Network” that is listed there. Destroyed them actually. Heisenburg would not be proud. Here’s a fun stat. Twitch knocked these shows out of the ballpark. I’m a huge Breaking Bad fan, but I will admit, I watch Twitch a lot more!